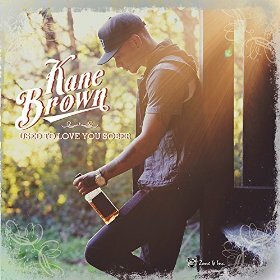 His most recent release “Used to Love You Sober” went number one on iTunes and is sure to make a splash on Sirius XM and, possibly, national radio. The track is simply written, yet packs as much of an emotional punch as any heartbreak song in recent years. Co-written with Whiskey Jam co-creator Josh Hoge, it is a perfect example of what is next in country music. It has traditional roots in tone and the arrangement of the first verse, but also pushes the boundary with a heavy dose of alcohol references and a drum track on the second verse. It is fresh, clean, and showcases what makes Brown an intriguing artist to watch. Perhaps the most incredible thing about Brown’s meteoric rise is just how fast everything is happening. His EP, Closer, jumped from 161 on Billboard’s Top 200 albums to 40 in the past week. Despite being out since June, 13,000 of the 18,000 units sold have been in the past three weeks. Brown is also no. 93 in Billboard’s 100 artists, and Closer is the no. 8 country album on Billboard. What is even more impressive about this rise in popularity is that he remains unsigned. Instead of using the power of big time marketing to gain commercial traction, he opts to use social media to broaden his fan base. The 22 year old has over a hundred thousand followers on Facebook with multiple videos of his having over 5 million views. Despite being the newest face in modern country, he might have the highest ceiling because of his diverse style and radio-ready music. Different than many other small-time artists, he needs very little tweaking to fit into country radio. Expect him to sign with a label in the coming months and quickly start making the radio rounds after that. Country music is in the midst of a revolution. Jordans, R&B beats, and flat brims are becoming the new normal. There is a new face that is looking to lead this revolution. 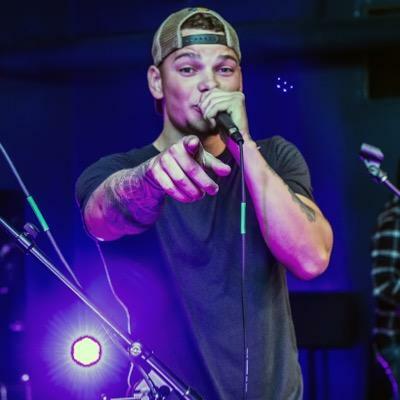 His name is Kane Brown.